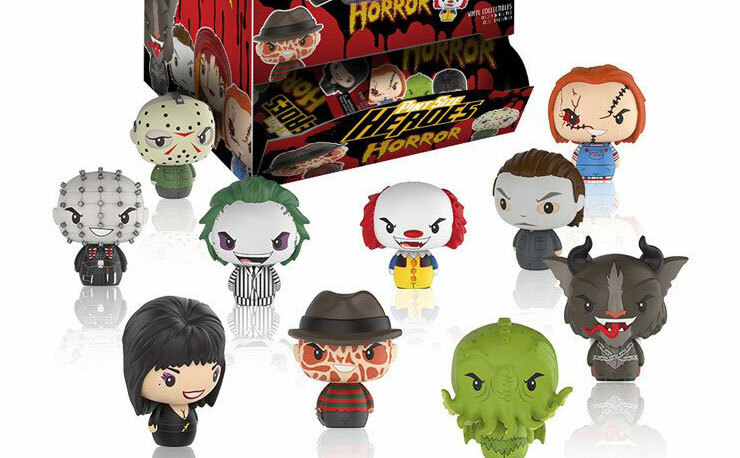 For those who’re hooked on slasher flicks and scary movies, Funko is bringing some cute to your favorite killers with these Pint Size Horror Heroes that are coming out this summer. 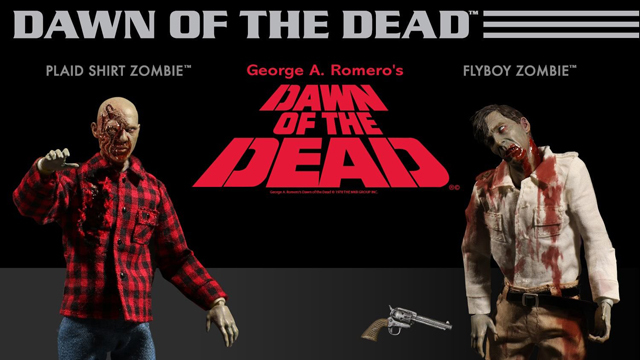 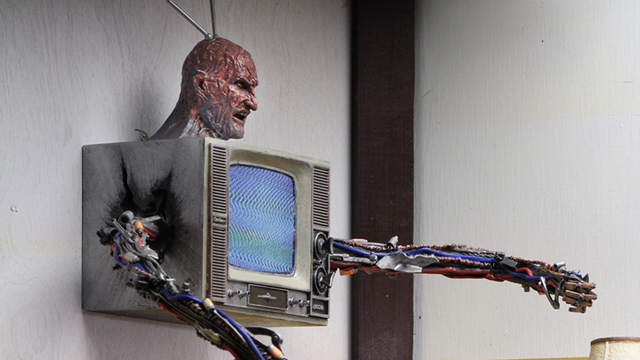 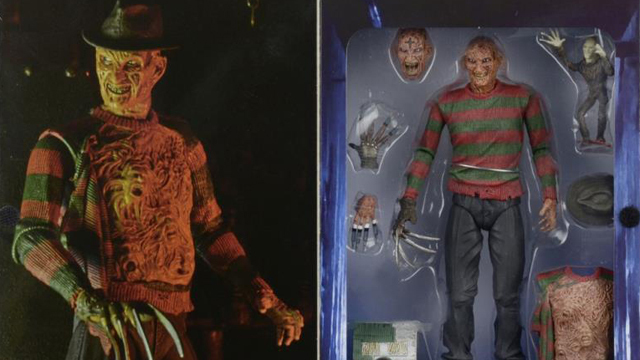 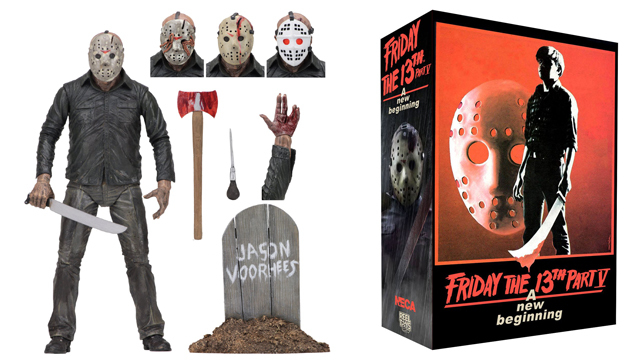 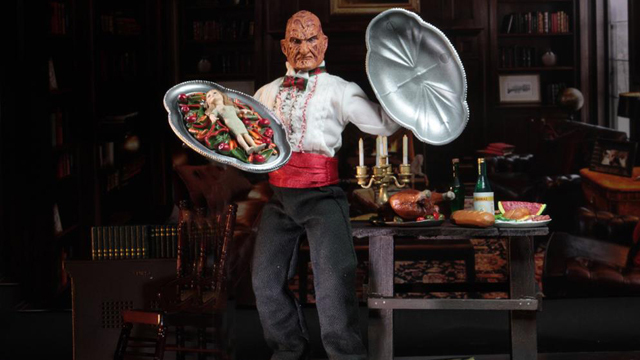 Included in the collection are popular horror movie and tv show characters like Freddy Krueger, Jason Voorhees, Michael Myers, Beetlejuice, Chucky, Carrie, Elvira and many more. 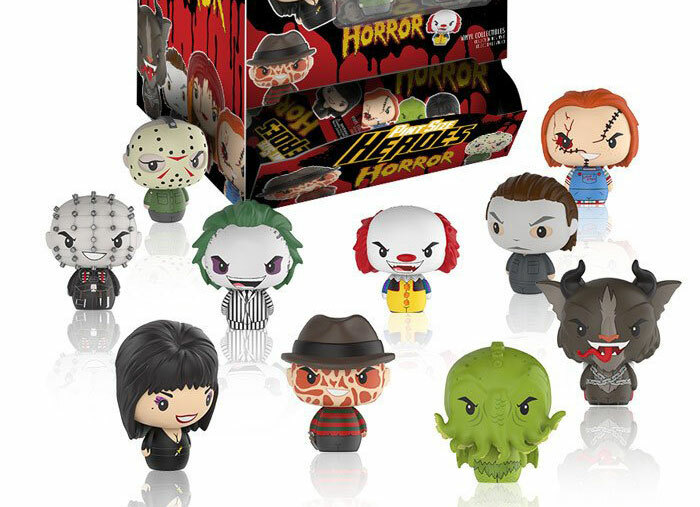 Each mini figure measures approximately 1 1/2-inches tall and comes blind bagged to add an extra element of surprise to these spooky collectibles. 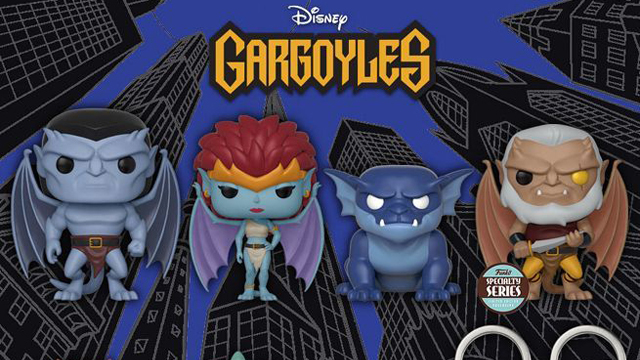 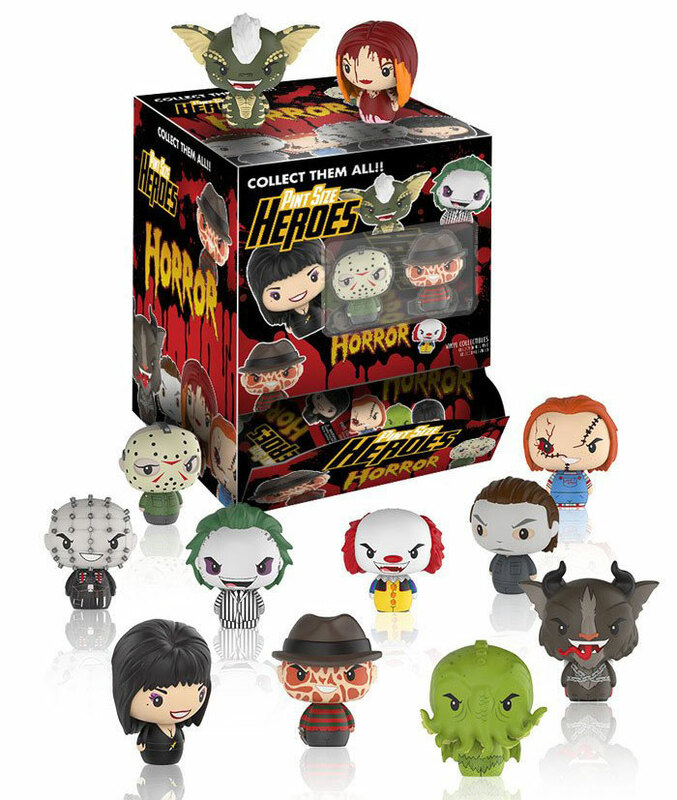 If you’re looking to nab the whole collection, you can pre-order a full Horror Pint Size Heroes Mini-Figure Display Case including 24 blind bagged mini-figures at Entertainment Earth and hope for the best!